Barbara Stahura, certified journal facilitator, began her journaling work in Tucson, Arizona in 2007 by guiding people with brain injury and their family caregivers to harness the power of journaling for healing and well-being. After moving to Indiana in 2011, she continued that work through 2016. She was certified as a journal facilitator through the Center for Journal Therapy in 2011 and she was certified as a Transition Writing Specialist in 2017. 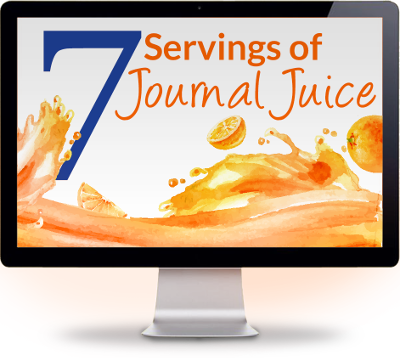 Today she presents journaling programs under the umbrella of A Living, Breathing Story: Journaling to Discover Your Empowered Self. Barbara has presented a variety of programs for groups around the U.S., including HealthSouth Rehabilitation Hospital of Southern Arizona (Tucson), HealthSouth Deaconess Rehabilitation Hospital (Evansville, Ind. ), nine state Brain Injury Association/Alliance conferences, National Guard Health Promotion and Annual Prevention Training Workshop, Arizona National Guard, Ivy Tech Community College-Evansville, Ind., University of Evansville, University of Southern Indiana, Mid-America Institute on Aging and Wellness, St. Mary’s (now St. Vincent) Hospital Wellness Center, Wellness and Writing conference, Hearts of Valor retreat (formerly Wounded Warrior Wives), Survive & Thrive conference, National Association of Poetry Therapy conference, Gilda’s Club Evansville (Ind. ), equine-facilitated therapeutic groups, and elsewhere. 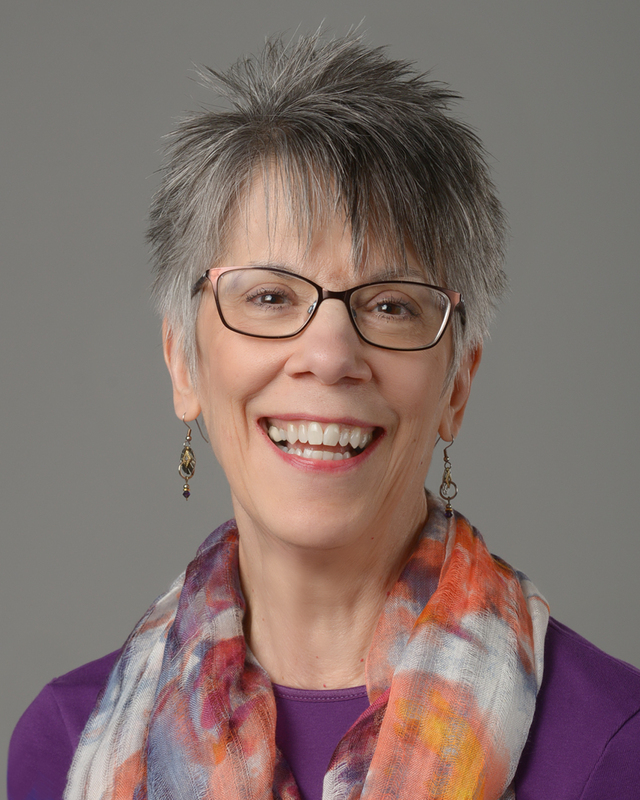 A freelance writer from 1994 into 2013, Barbara saw her work published in local, regional, and national publications, including The Christian Science Monitor, The Progressive, Spirituality & Health, Science of Mind, and Newsweek (online version). She is the primary author of the acclaimed After Brain Injury: Telling Your Story (Lash & Associates Publishing/Training. 2009), to date the only journaling book for people with brain injury. Her book of personal essays, published in 2008, is What I Thought I Knew (Wyatt-Mackenzie Publishing, Inc.). She also wrote or contributed to a number of other books, including Expressive Writing: Counseling and Healthcare. Today, she is an occasional contributor of journaling columns to the Evansville Courier & Press. Barbara is a member of the faculty of the Therapeutic Writing Institute and of the IAJW’s Journal Council. She now lives in Newburgh, Indiana, with her husband, Ken Willingham, a survivor of traumatic brain injury who was her inspiration to find her calling and begin her journaling work.